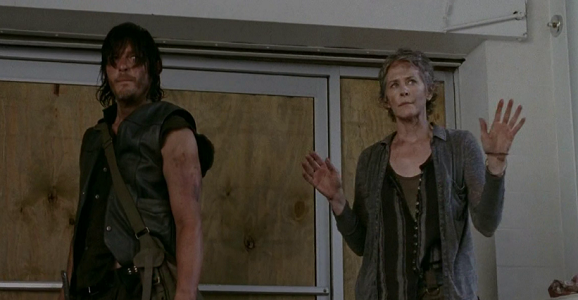 Lets get this out of the way right up front, there are SPOILERS for The Walking Dead beyond this point. It won’t to terribly shocking to those of you current on the comic books, but if you’re not current, what you read here could very well ruin your day. No joke. You’ve been warned. 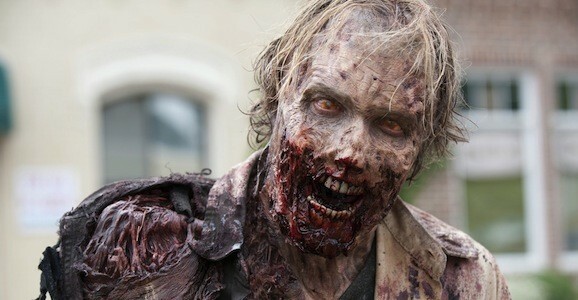 Robert Kirkman is obviously best known of his work on The Walking Dead, the grim, zombie apocalypse comic that became one of the biggest shows on TV when AMC adapted it. (Given the gory nature, I still have no clue how it became so overwhelming popular with a mainstream audience.) But he’s expanding his brand, both with the much talked about Walking Dead spinoff Cobalt, or whatever it’s going to be called, and with the exorcism drama Outcast, which just got an order from Cinemax. The premium cable network announced that they will give Outcast a full, ten-episode season order. Based on the Skybound/Image Comics series of the same name, created by Kirkman and Paul Azaceta, the story follows a young man named Kyle Barnes, who will be played by Almost Famous star Patrick Fugit (who also had a nice turn recently in Gone Girl). Kyle has battled demonic possessions his whole life, and with the help of a preacher named Reverend Anderson (Philip Glenister), a West Virginian evangelist who thinks he’s part of God’s army against evil on Earth, he heads out on a quest to have a normal life. What Kyle doesn’t know is that his journey, and what he discovers, will change his own fate and that of the world. AMC’s The Walking Dead is on a break right now, but that’s never stopped the network from hyping their massively popular zombie drama. But right now there’s even more to talk about beyond new casting and possible future storylines, because things are about to get rolling on the long gestating spinoff series, currently known as Cobalt. Set in the same world as the flagship series, the new adventures go down in a different place, follow new characters, and reportedly even show an earlier era of the undead apocalypse. 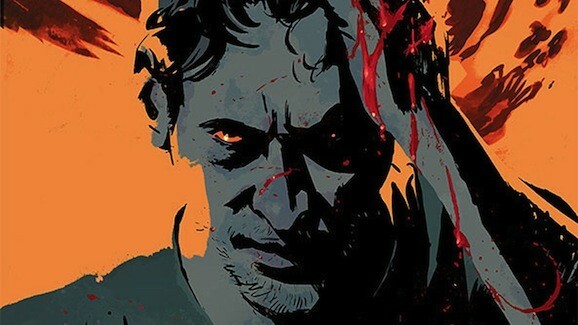 Cobalt co-creator, and Walking Dead executive producer (he also created the comics the series is based on), Robert Kirkman recently sat down and discussed some of the differences between the two shows. 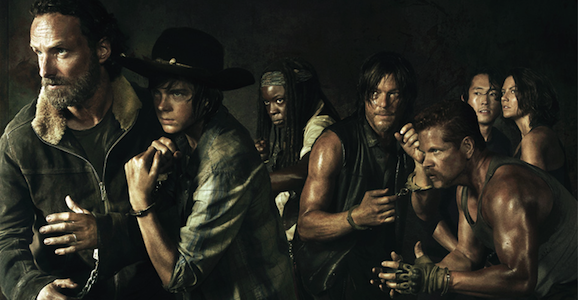 If you’ve been watching season 5 of AMC’s hit zombie drama The Walking Dead so far, you probably noticed that there are some different things in play than before. For the first four years, the goal of he core group was simple and broad: stay alive. 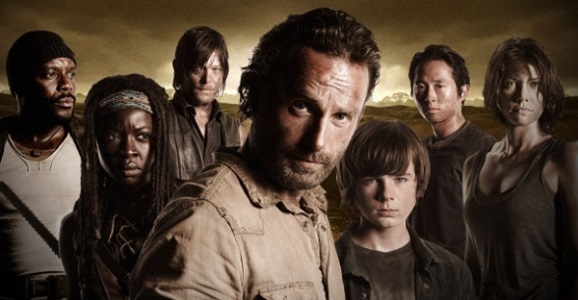 Now, with the addition Abraham (Michael Cudlitz), Rosita (Christian Serratos), and Eugene (Josh McDermitt), there is a more specific endgame, get to Washington DC and maybe cure the whole undead epidemic, and wouldn’t that be nice? 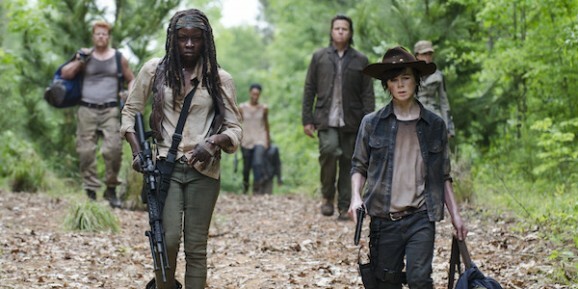 Robert Kirkman recently took some time to talk about how the new season follows the comics and how it changes things for the survivors. Talking with IGN before the new season kicked off, Kirkman had some interesting things to share about the upcoming adventures. Thus far, the series has traced the arc of the comics. For all the changes and alterations, all the big plot points are present and accounted for, from Hershel’s farm to the Governor and the prison.